Dr Eva is an anointed and energetic worshipper who knows how to pull down Gods manifest presence through her songs and ministrations. Her debut single “No one” which was released last month has touched so many lives and the testimonies abound. She has shared a stage since then with Chioma Jesus. She is a wife, a mother blessed with a wonderful son, a music director, a fashion designer and the President of Colourful ladies club…an NGO that grooms young ladies into being virtuous and having a godly relationship. 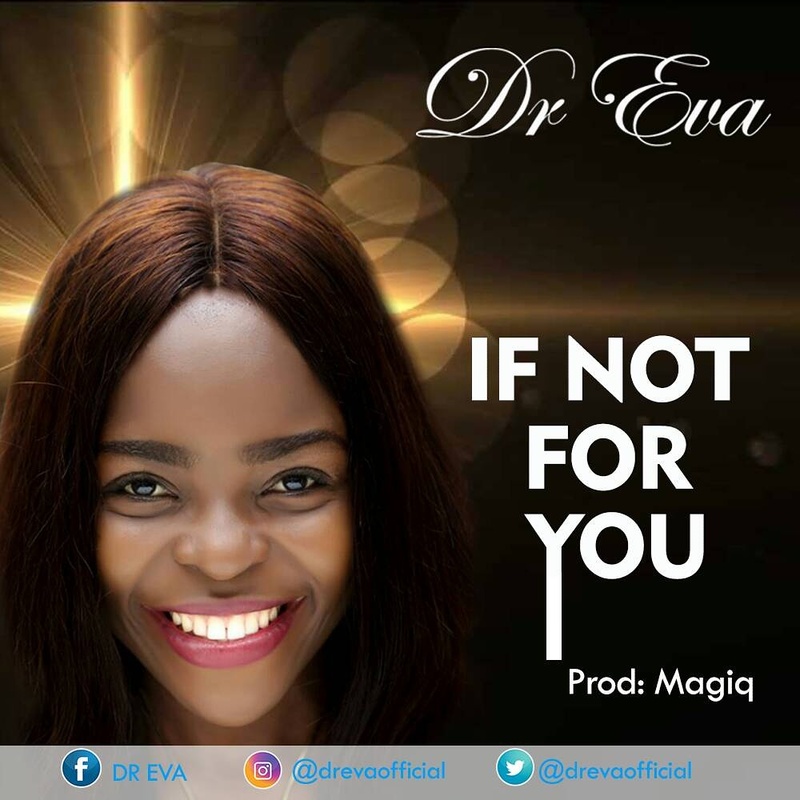 “If not for you” is her second single and a song of praise to God. It will get you bouncing and praising for all God has brought you through.